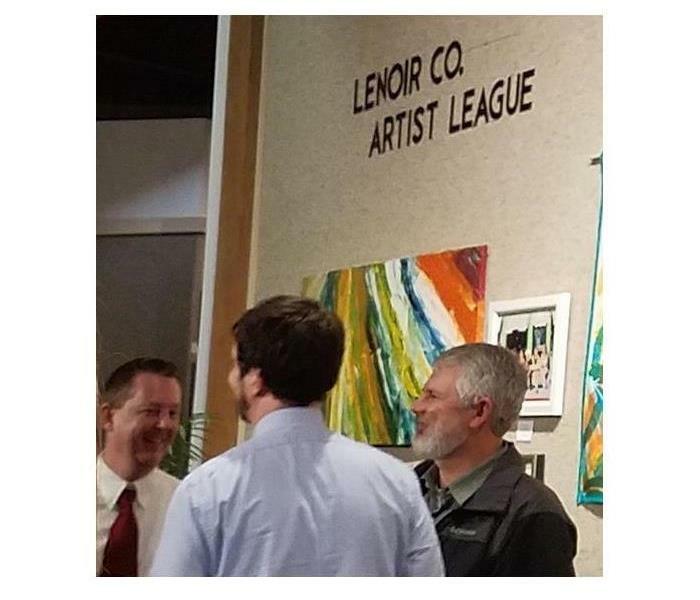 Terry Miller is the Production/Fire/Reconstruction Manager at SERVPRO of Lenoir, Duplin & Jones Counties. He has several years of experience and has the following certifications from the Institute of Inspection Cleaning and Restoration Certification (IICRC): Water Removal Technician and Carpet/Upholstery Cleaning Technician. He also has been trained in Fire Cleanup and Restoration. Terry responds to service calls when needed, sets up and establishes efficient job flow, and coordinates requirements for each job. He supervises work production and monitors assigned jobs from start to finish while enforcing all safety procedures. Terry also quickly resolves problems, should any arise, and monitors jobs to ensure the customers needs are met. 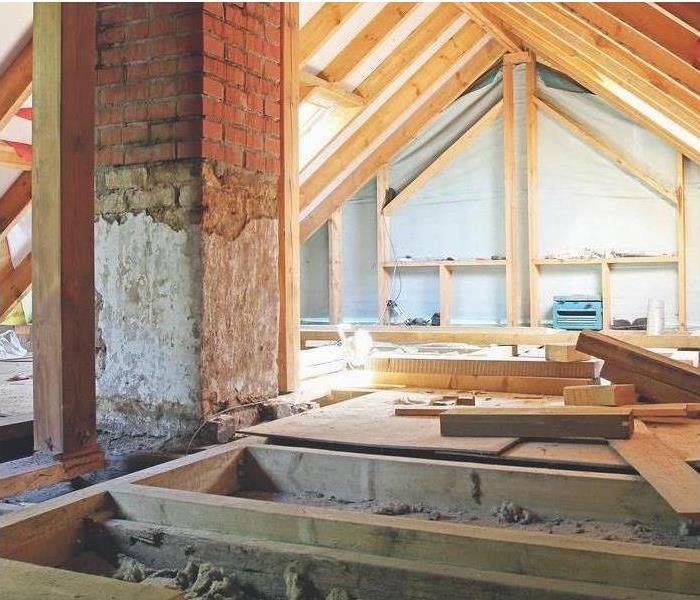 Terry also has his General Contractors License, handles mold mitigation and is OSHA certified. 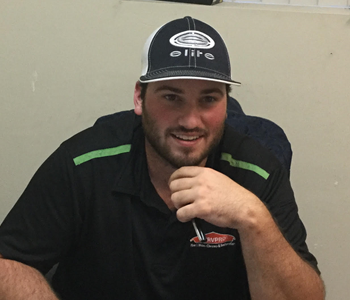 Austin Smith is the Production/Water Mitigation Manager at SERVPRO of Lenoir, Duplin & Jones Counties. 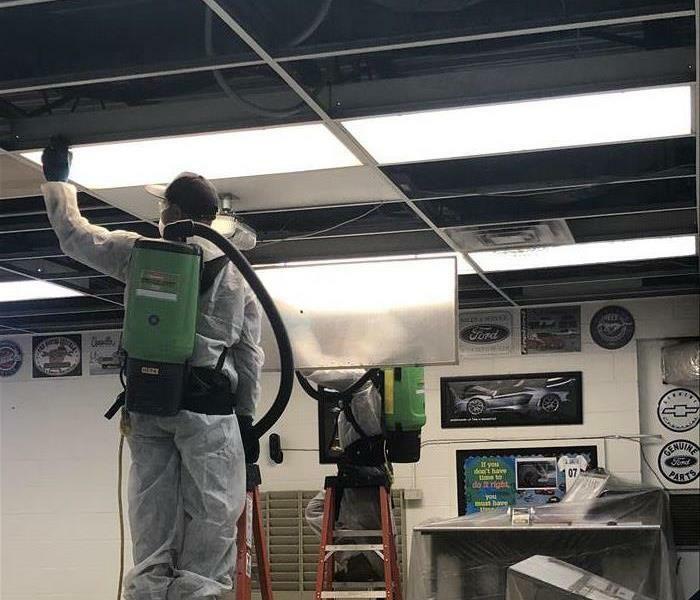 He has prior SERVPRO experience and has the following certifications from the Institute of Inspection Cleaning and Restoration Certification (IICRC): Water Removal Technician, Applied Structural Drying Technician and Carpet Cleaning Technician. Austin responds to service calls when needed, sets up and establishes efficient job flow, and coordinates requirements for each job. He supervises work production and monitors assigned jobs from start to finish, while enforcing all safety procedures. Austin also quickly resolves problems should any arise, and monitors jobs to ensure the customers needs are met. Austin also handles mold mitigation and is OSHA certified. 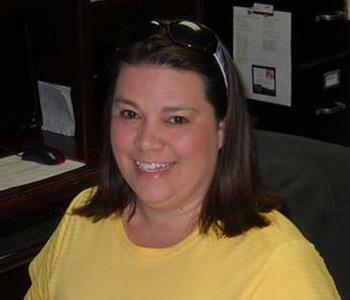 Jenni Tippett is the Job File Coordinator at SERVPRO of Lenoir, Duplin & Jones Counties. She performs all tasks related to customer calls, job monitoring, tracking and audits of each job. She creates preliminary estimates and job file backup. She also reviews and validates the initial documentation by the technicians and maintains internal and external communications with staff, customers and insurance professionals. Jenni then completes and reviews job file documentation for final upload and the audit process before closing out each job. 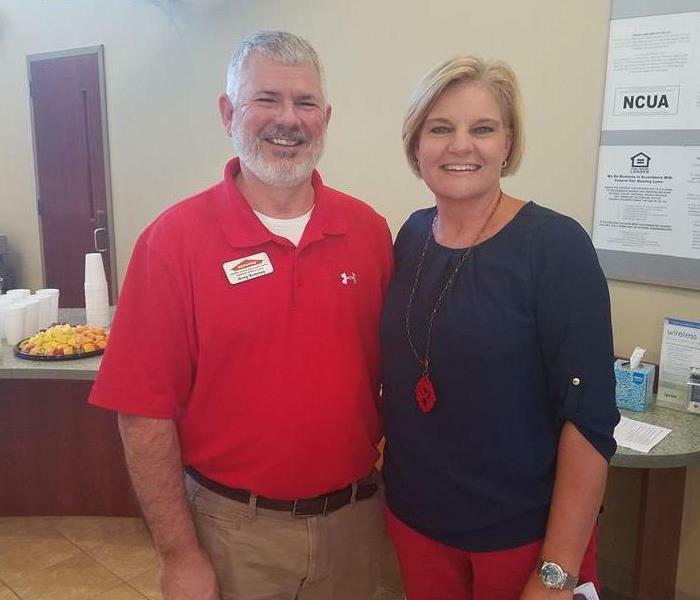 Greg Kearney is the Sales and Marketing Representative at SERVPRO of Lenoir, Duplin and Jones Counties. He conducts repetitive sales calls to build relationships with customers. Greg promotes and sells SERVPRO services to customers either face-to-face, by email or by phone calls. He also helps develop and grow a new and existing customer base and educates prospects as to why SERVPRO is the best cleaning and restoration company. He follows up with each customer ensuring their needs have been met. Greg also promotes Continuing Education (CE) courses for Insurance Agents/Adjustors and approved Real Estate courses. 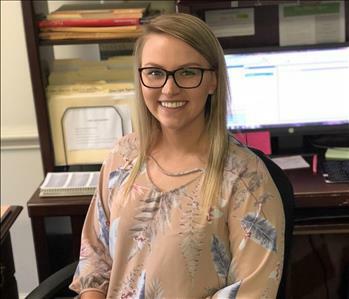 Kylie Brown is the Office-Receptionist-Dispatcher at SERVPRO of Lenoir, Duplin and Jones Counties. She performs numerous tasks related to customer calls, job management and tracking, scheduling of all jobs, and activities related to customer satisfaction. Kylie also performs general office duties, such as drafting correspondence, filing, and creating reports on each job.